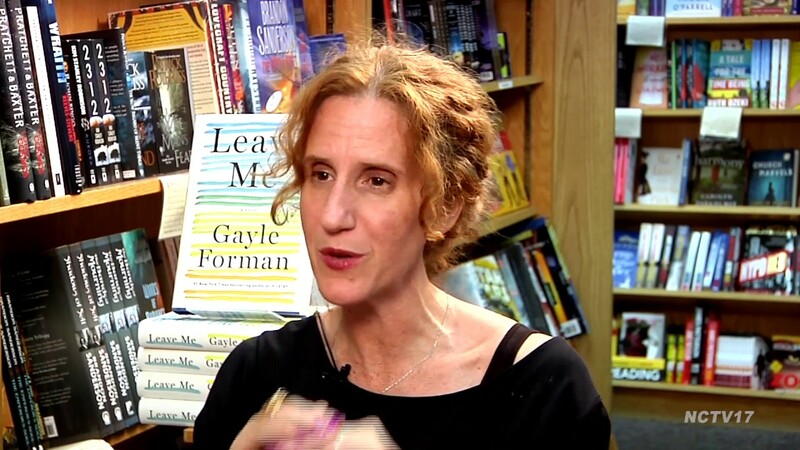 Forman was born in 1970 and published her first novel at age 35. It’s funny that I knew this intrinsically when I was a little kid. At least that’s what I’d like to think. In reality I was probably just an annoying show-off.